The Chamber is financed on a voluntary basis, with expenses apportioned among its members. 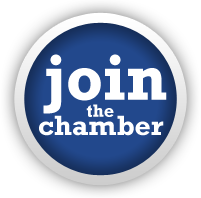 Chamber membership is an investment in the present and future of the member's and the community's welfare. 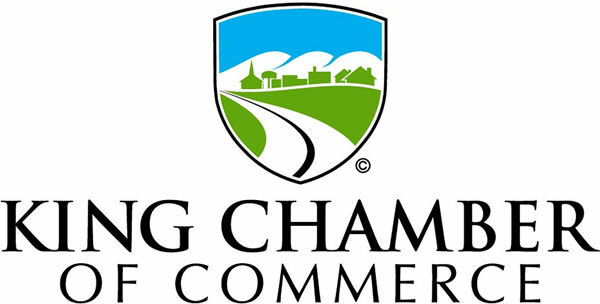 Membership dues are a major part of the Chamber's annual revenue. Sponsorships and fundraising activities add the other major component of the annual revenue. As we are in the last half of our year, if you are interested in becoming a member, please call us today!